"Rose laughing in the wind, running somewhere and from someone, confused in their petals, thorns and dry leaves: miraculously notes of frozen half-open buds, chewing gum, fruit and spines caramel not depersonalized, and playing all sides so disarmingly that only squinting - and jump into this insane, just teenage love. Perfectly!" 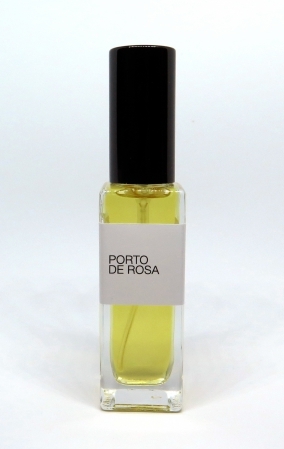 Includes: bergamot, grapefruit, petitgrain, rose, lotus, mimosa, tuberose, labdanum, galbanum, tobacco, Sichuan pepper, cardamon, nitmeg, iris, sea water accord, amber, vanilla, oakmoss, castoreum, musc. 35 ml, eau de parfum, refillable flacon.